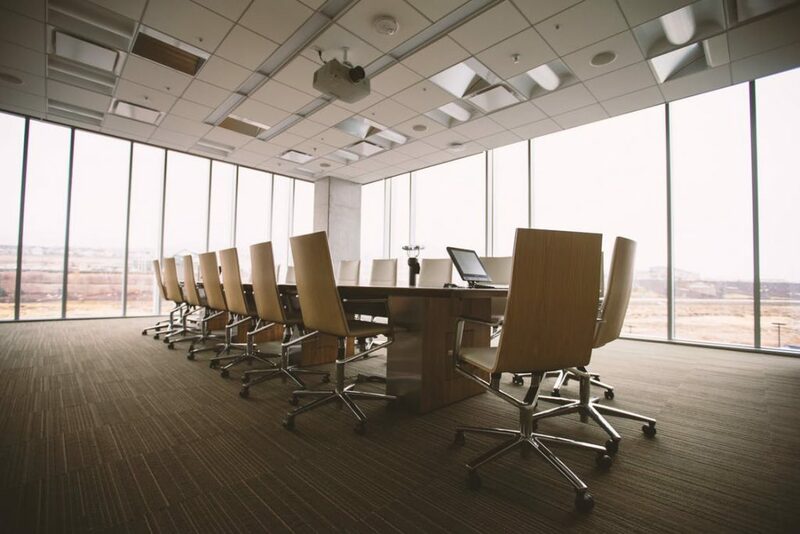 Utelogy is a flexible single platform solution for Boardrooms, Conference Rooms, Video Conferencing, Collaboration Systems and Network Operations Centers. With global and remote workforces, it’s more important than ever for companies to collaborate and communicate as effectively as possible. Effective real-time communication helps companies stay a step ahead of the competition. Utelogy’s software-defined approach to AV control and management enables companies to deliver the right collaboration tools at significantly lower cost. Utelogy enables easy integration with any web-enabled AV device from any manufacturer, allowing you to select the right component for the job at the right price for the budget, regardless of the manufacturer. Utelogy can run on any network and any server, virtual or otherwise. This eliminates the need to purchase additional hardware while enabling faster implementation, better scalability and less down time with increased security. Better security – Utelogy enables a secure AV infrastructure because the software and all connected devices reside in a secured cloud environment or on the company’s network. Increased user adoption – Utelogy’s control interface is designed with the user in mind and can be customized by the user, with access from any tablet, PC or smartphone. Users control rooms in the way they’re most comfortable. The right technology mix – Utelogy allows rooms to be modified quickly and cheaply, enabling cost-effective concept testing and fast, affordable implementation of new component mixes as business needs and technologies advance. Increased productivity – Utelogy helps support teams to be more productive by supporting more rooms in less time. Users are more productive when they are able to comfortably and reliably use the tools they need to do their jobs effectively. We were attracted to the fact that it can just piggyback over our existing Ethernet cable plant and infrastructure, including the switches and all that stuff. Imagine delivering the AV systems you want to deploy and that people want to use… it’s now possible, without limits.